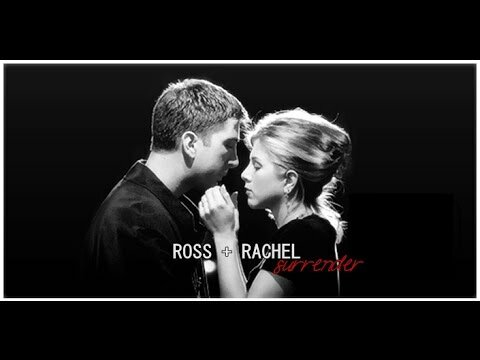 Were Ross and Rachel your favorito couple on the show? 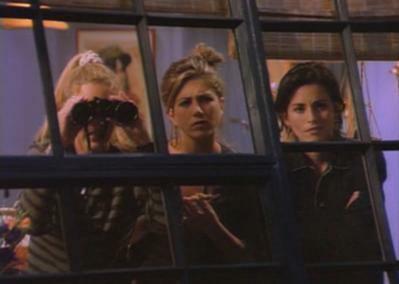 If not then who? 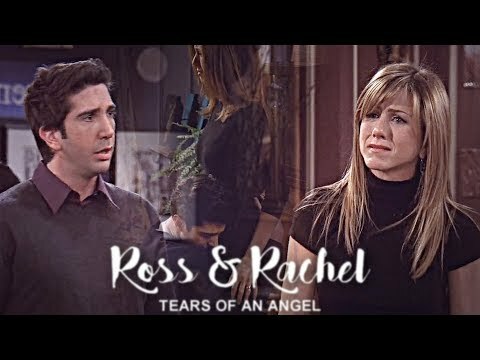 favorito Ross and Rachel moment? My segundo video for them. Enjoy!